Help! Missing Operating System in Windows! 1Help! Missing Operating System in Windows! It really can't be more annoying than this: when sitting in front of the computer and start it, it gives you back a message saying "Missing operating system" or "Operating system not found" on boot. The reasons for this errors are hard drive is corrupted, Boot record is corrpted, BIOs not detect hard disk, missing or corrupted command.con, virus infection, etc. Fix it, and you will find your operating system will become normal. You can fix this operating system missing problem easily and effortlessly by yourself with Windows OS DVD (Windows 7, Vista and XP). If you don't have a Windows OS DVD, I still have another solution for you. 1. Insert Windows OS DVD on your computer. 2. Click the a key when you are asked to (to boot from DVD). 3. Then choose "Repair your computer", not "Install now", remember this. 4. Select the operating system after the installer searches for Windows installation, and click "Next". 5. Then click "Startup Repair". It will automatically fix problems that are preventing Windows from starting. If you don't have a Windows OS DVD, and have no plan to spend hundreds of dollars on it, you can take this way. Getting a bootable disk or USB can solve your problem too. 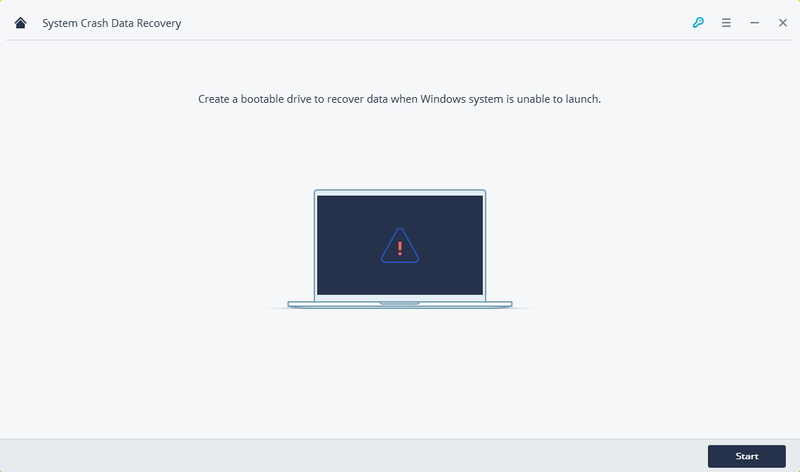 Wondershare Liveboot CD/USB can be a good option for you repair this operating system missing issue safely and completely. And it's more competitively priced, compared to the Windows DVD. 1. 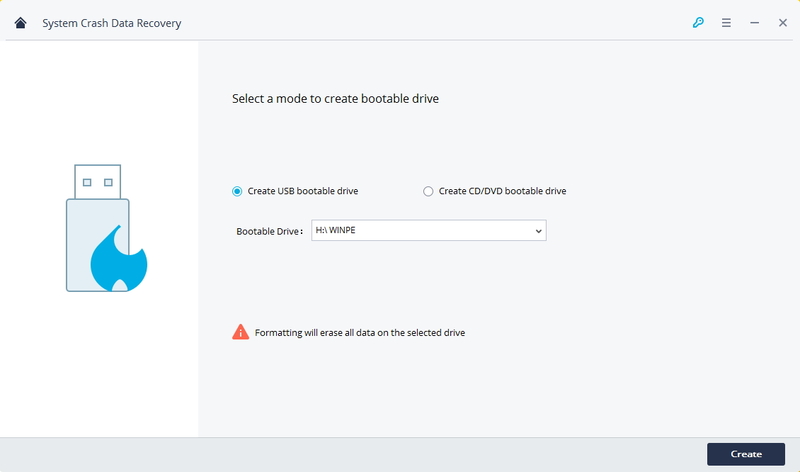 Create a bootable CD or USB drive with Wondershare LiveBoot 2012. Insert a blank CD or USB drive into the computer and run the Wondershare LiveBoot. 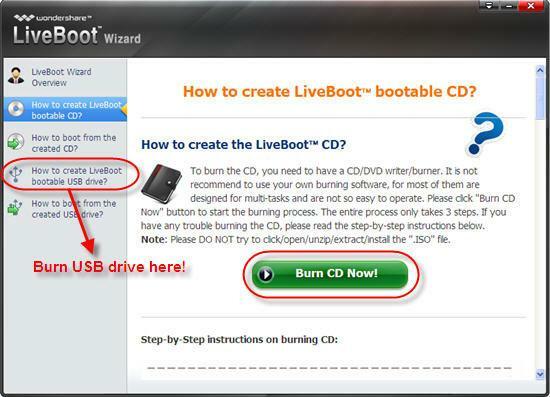 Choose the guide of creating a bootable CD or USB drive according to your requirement. You only need to perform a click on the burning button in the center. 2. Insert LiveBoot bootable CD or USB into your computer, then restart the computer and press F12 to get into the Boot Menu. Choose the USB CD-ROM Drive and proceed. 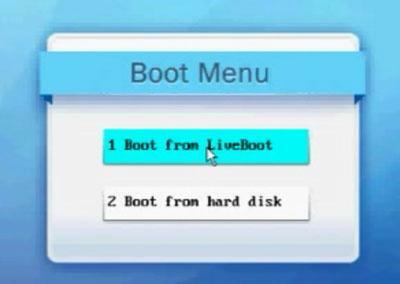 Then choose "Boot from LiveBoot". 3. After getting into the system, LiveBoot will be launched automatically. Choose "Windows Recovery" on the top tab and hit "Boot Crash Solution" on the right menu. In the part of "Type A error messages", you will see "missing operating system" in No. 5. 4. The main reason why operating system is missing is because of the damage of MBR, so take the method 1 as its instructions to repair it. If this method doesn't work, running a disk check to fix bad sectors which will affect your system files loading, or running bootsect command at Command Prompt to repair boot crash. If all these are not helpful, your operating system must have been damaged deadly, and you have to take the last one to reinstall your Windows and Office. Doesn't matter, this LiveBoot can help you reclaim your Office key and Windows CD key with one click in the part of "Password & Key Finder", no extra money cost. 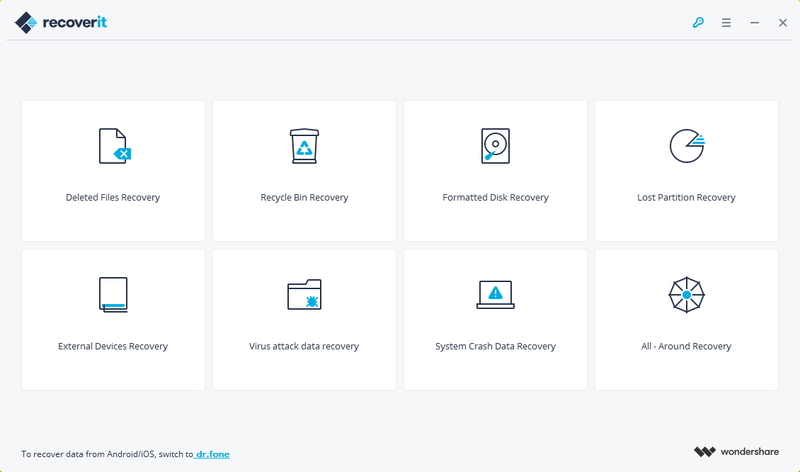 If you are afraid of losing important files on your "System Operation is Missing" computer, Recoverit computer data recovery can help you recover data from computer hard drive with ease. When you computer system have beening missing, you should create a bootable media to help you enter the computer and retrieve your data back. Download and install Recoverit data recovery on a workable computer, prepare a USB drive or CD/DVD and connect to the computer. Follow the next steps to creating bootable meida and get your data back. Step 1: Launch Recoverit and select a data recovery mode. Please select the "System Crash Data Recovery" mode to start. Step 2: Click "Start" button to start creating bootable mieda. Step 3: Select a mode to create bootable media. You can select USB drive or CD/DVD， click "Start" button to process. 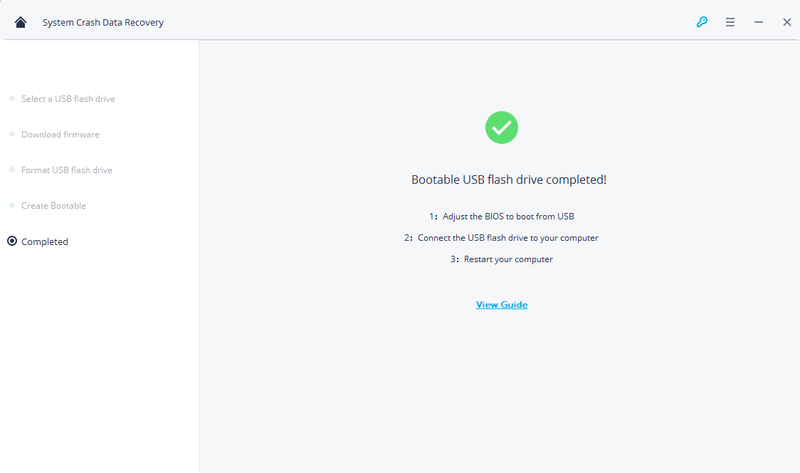 Step 4: You will asked to formatted the USB drive before craeting USB media drive. 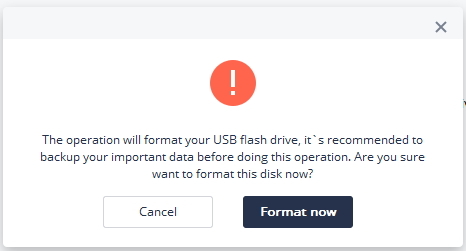 Make sure you have backup all important data, click "Format Now" to move on. 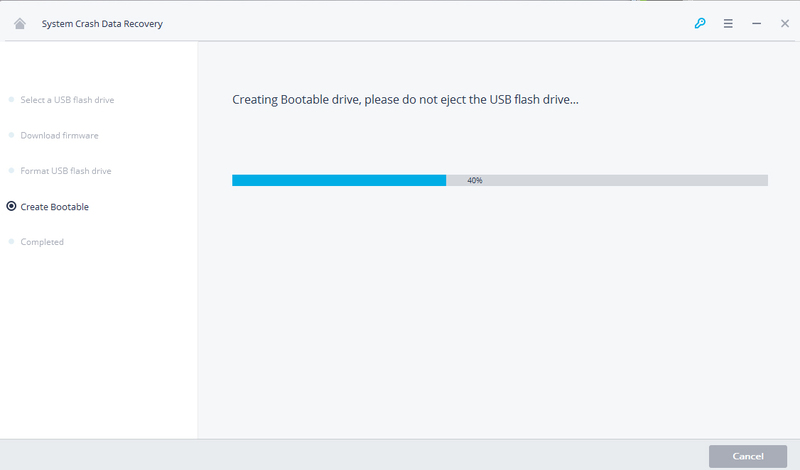 Step 5: It will take for a while to creating bootable drive, please do not eject the USB flash drive. Step 6: After USB bootable media or CD/DVD bootable media created, you will get the guide to recover your data back. 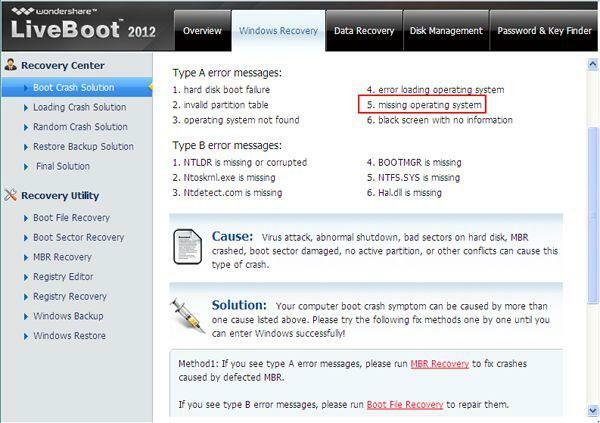 Step 7: You can follow the steps to recover data from missing system. Preview the recoverable files and click "Recover" buttom to save data. 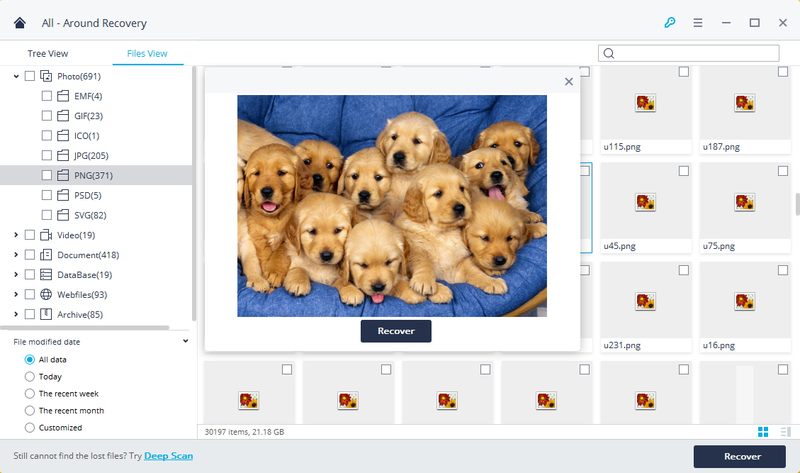 Technically, except for those damaged or overwritten files, all lost/deleted files on your computer/flash drive or memory card could be re-detected and recovered by Recoverit hard drive recovery software.